The average rate for conforming 30-year fixed-rate mortgages rose by one basis point (0.01 percent) week-over-week to 3.61 percent. The average rate for conforming 5/1-year adjustable-rate mortgage rose by one basis point (0.01 percent) week-over-week to 2.85 percent. The national MiMi value stands at 84.1. This is up 0.27 percent from March to April. On a year-over-year basis, the national MiMi value has improved 7.37 percent. The Market Composite Index, a measure of mortgage loan application volume, decreased 2.6 percent on a seasonally adjusted basis from one week earlier. 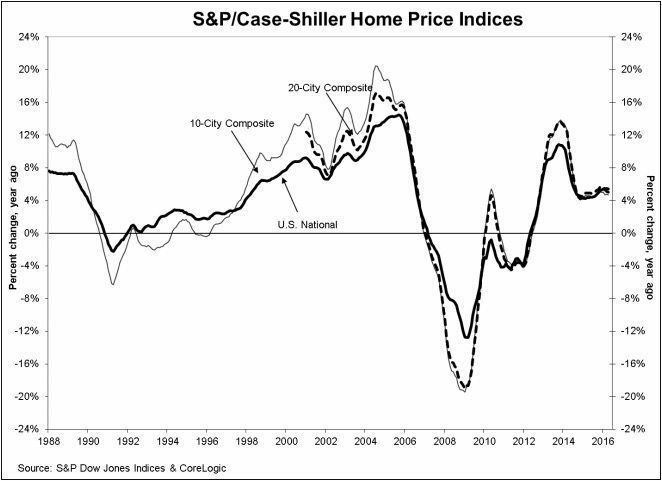 On an unadjusted basis, the Index decreased 3 percent compared with the previous week. The refinance share of mortgage activity increased to 58.1 percent of total applications from 57.7 percent the previous week. 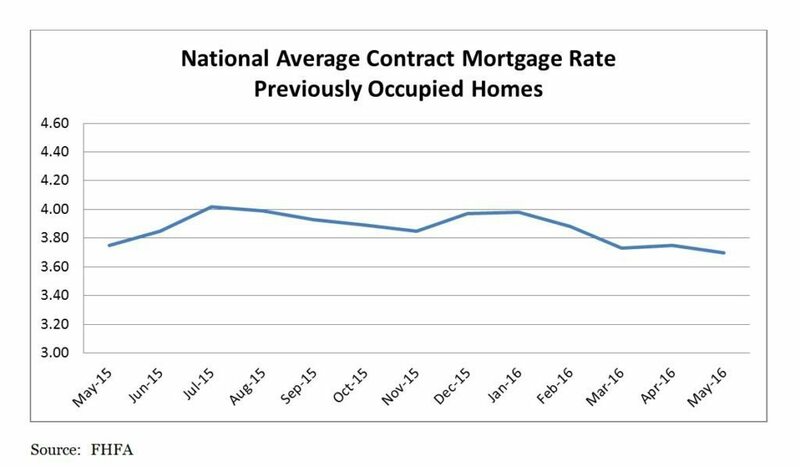 The index for the national average contract mortgage rate for previously occupied homes by combined lenders was 3.70 percent for loans closed in late May, down 5 basis points from 3.75 percent in April. The average interest rate on conventional, 30-year, fixed-rate mortgages of $417,000 or less was 3.89 percent, down 5 basis points from 3.94 in April. The average loan amount for all loans was $329,500 in May, up $7,100 from $322,400 in April.